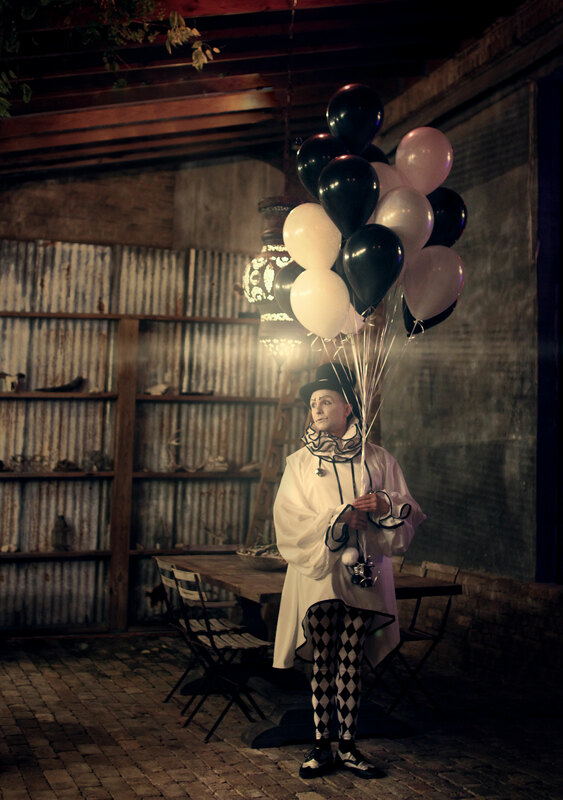 The circus theme is our first love. 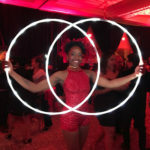 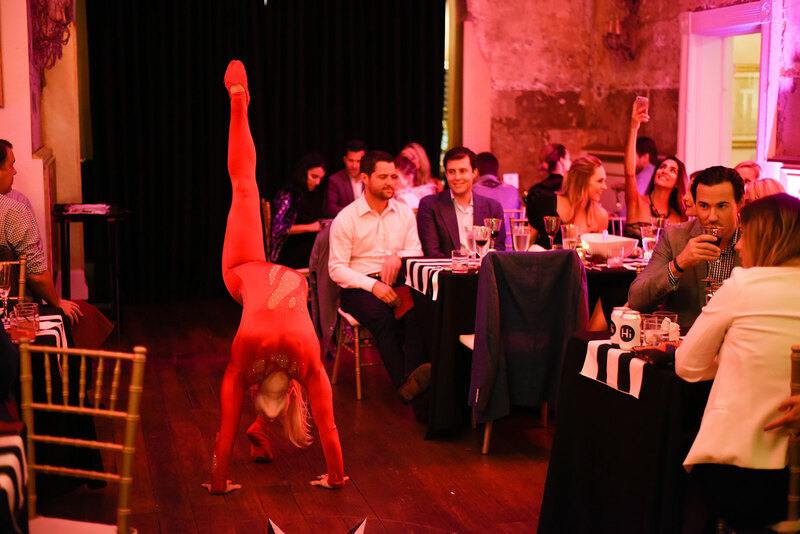 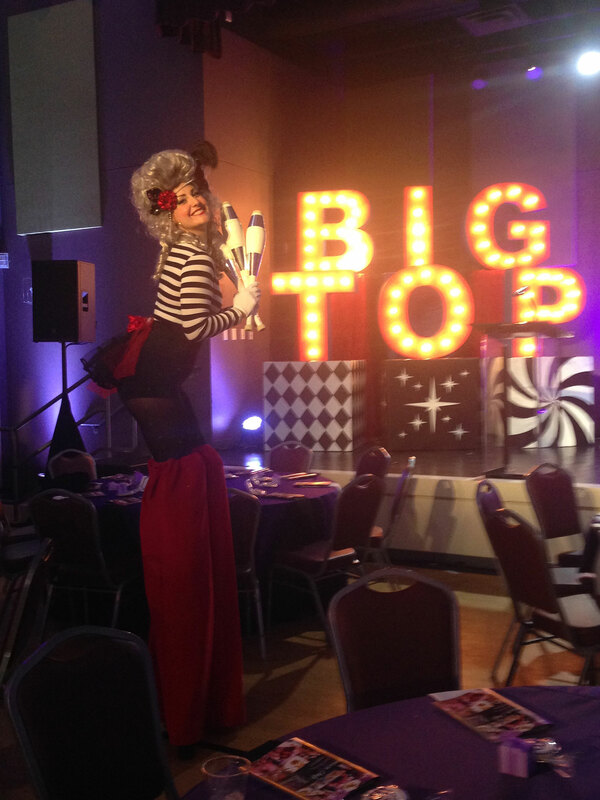 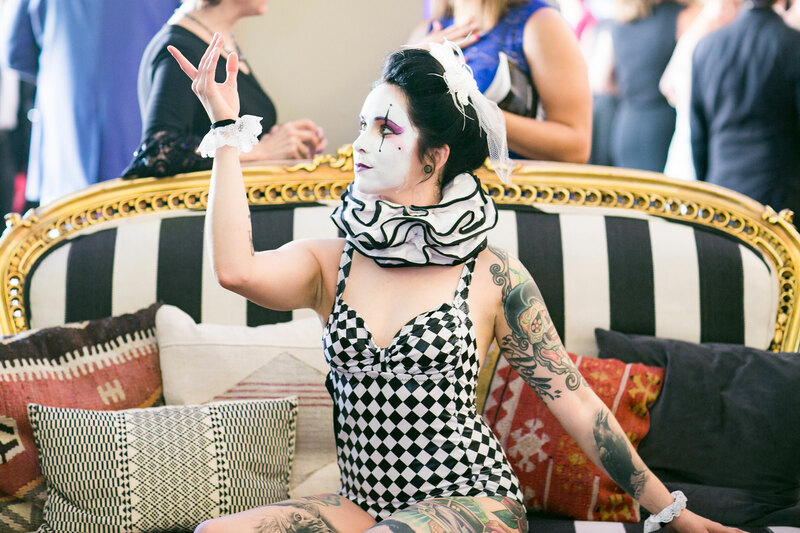 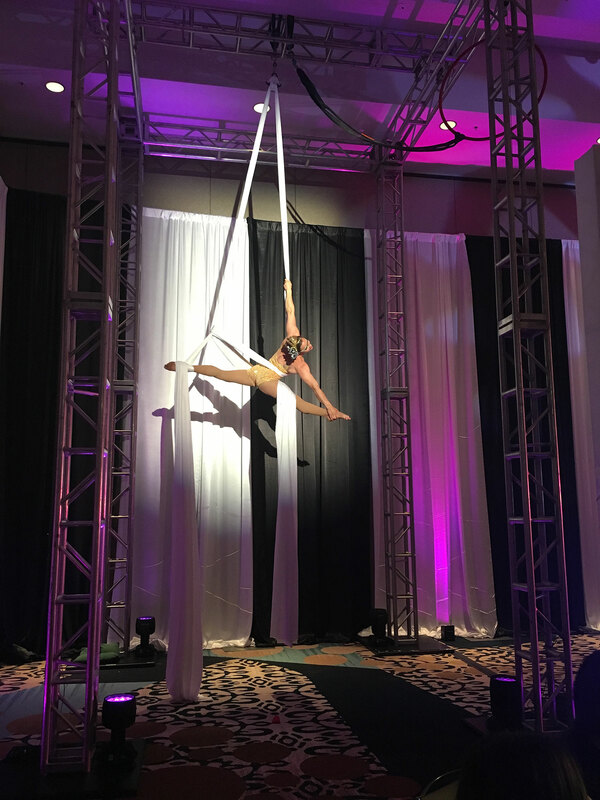 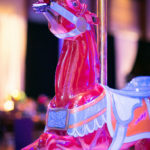 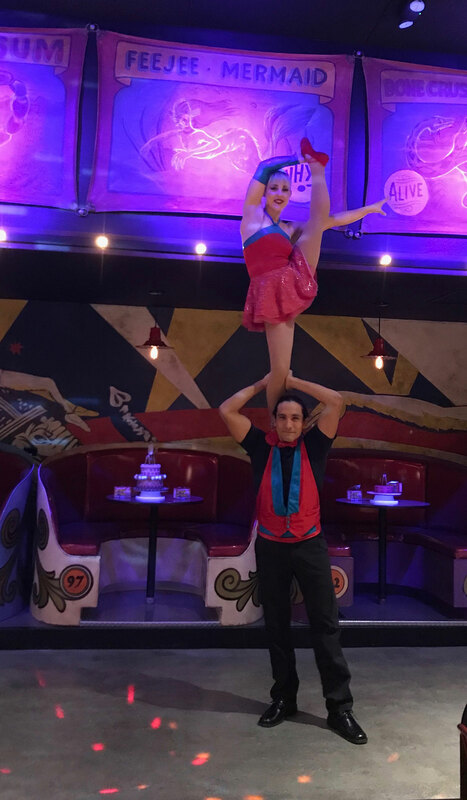 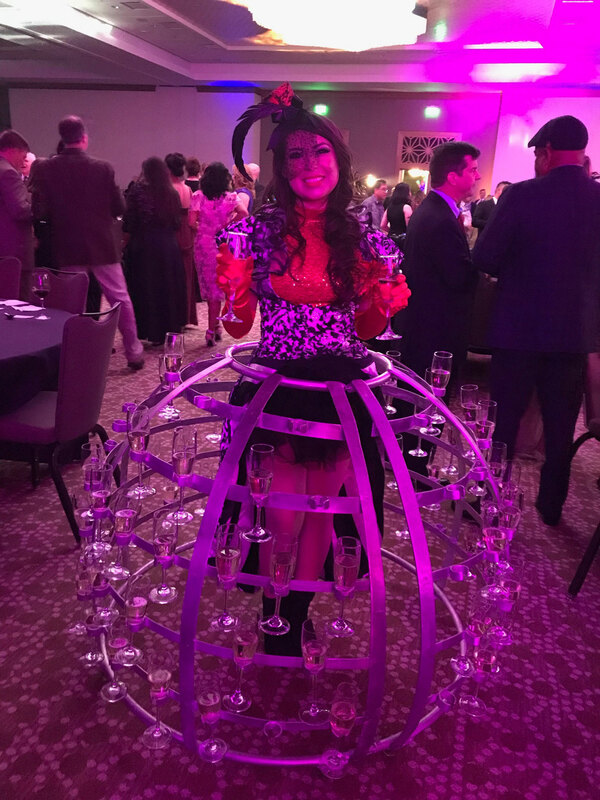 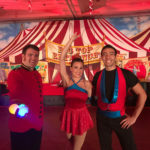 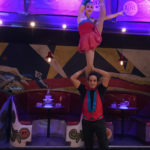 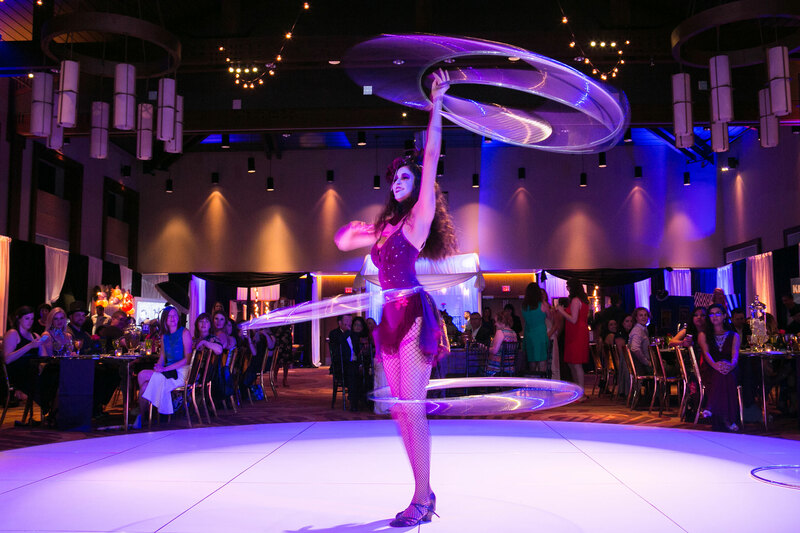 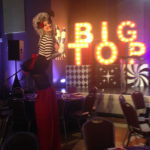 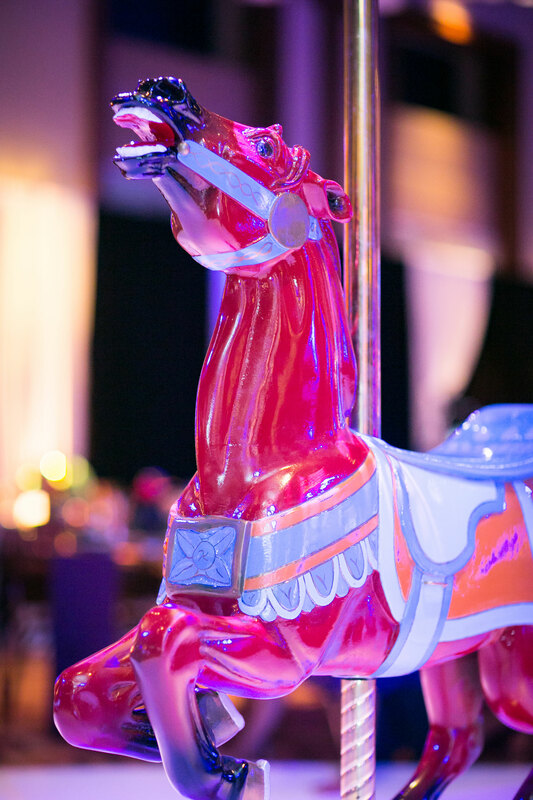 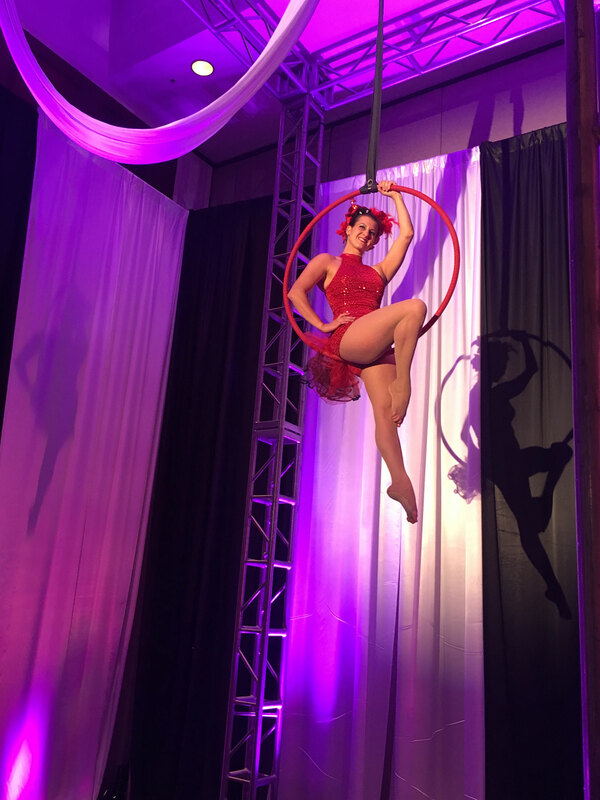 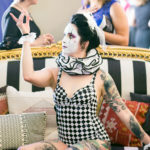 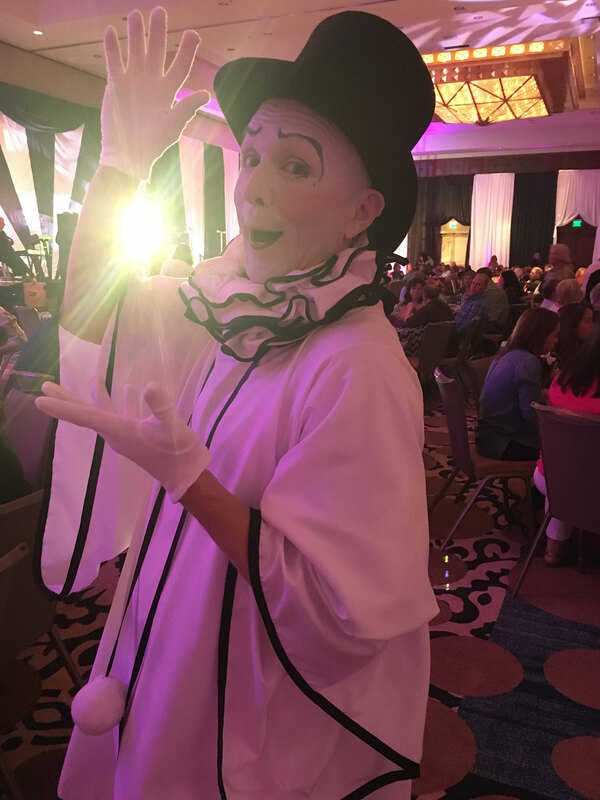 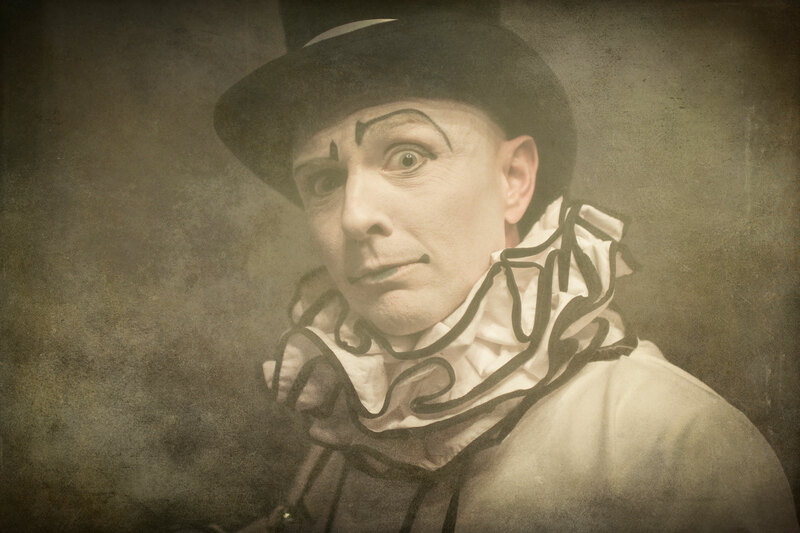 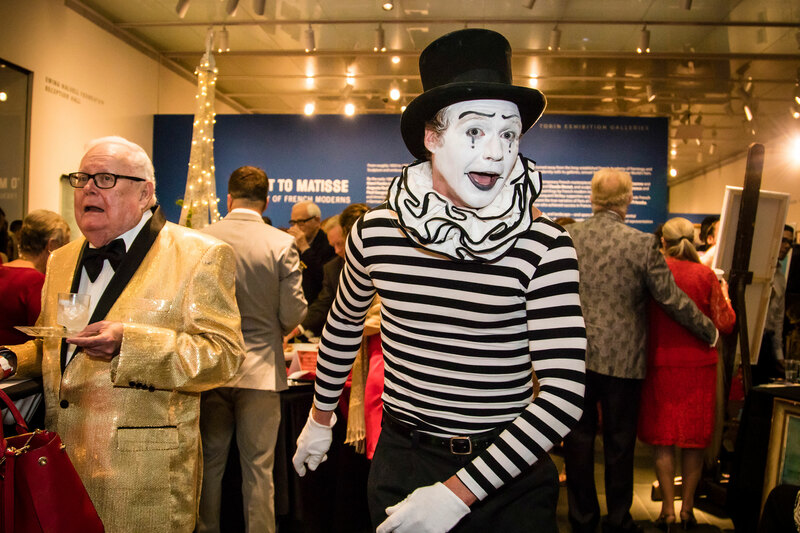 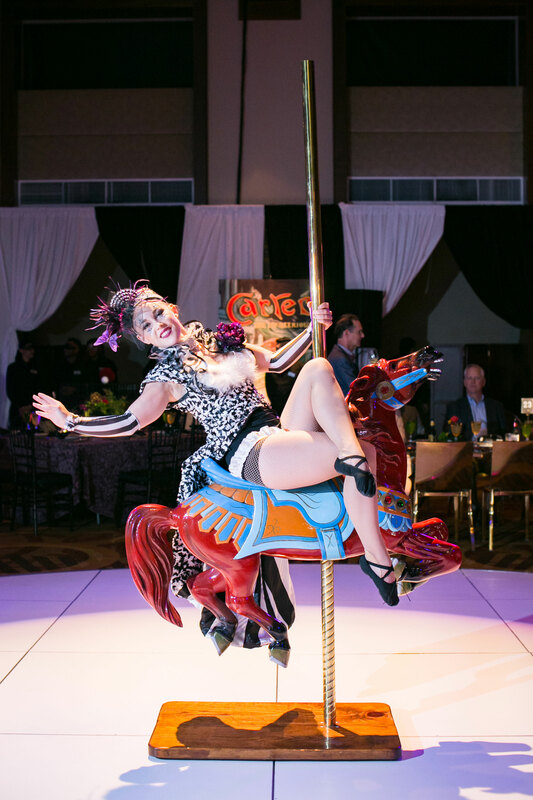 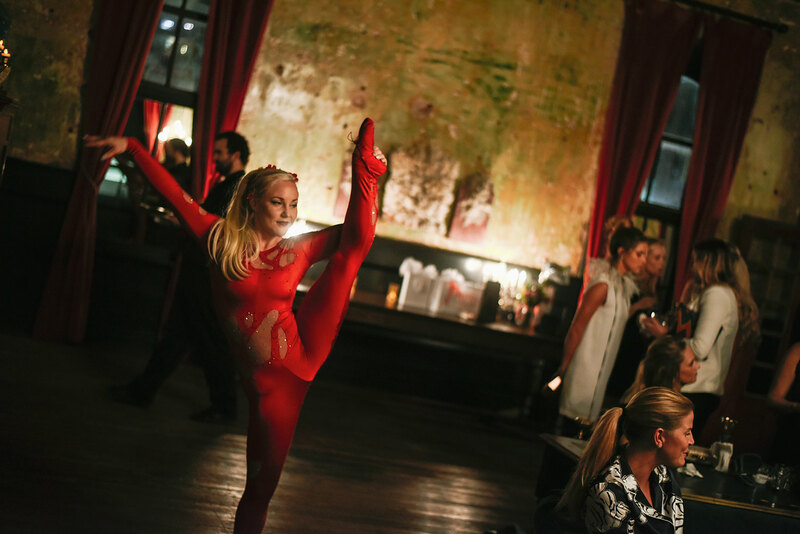 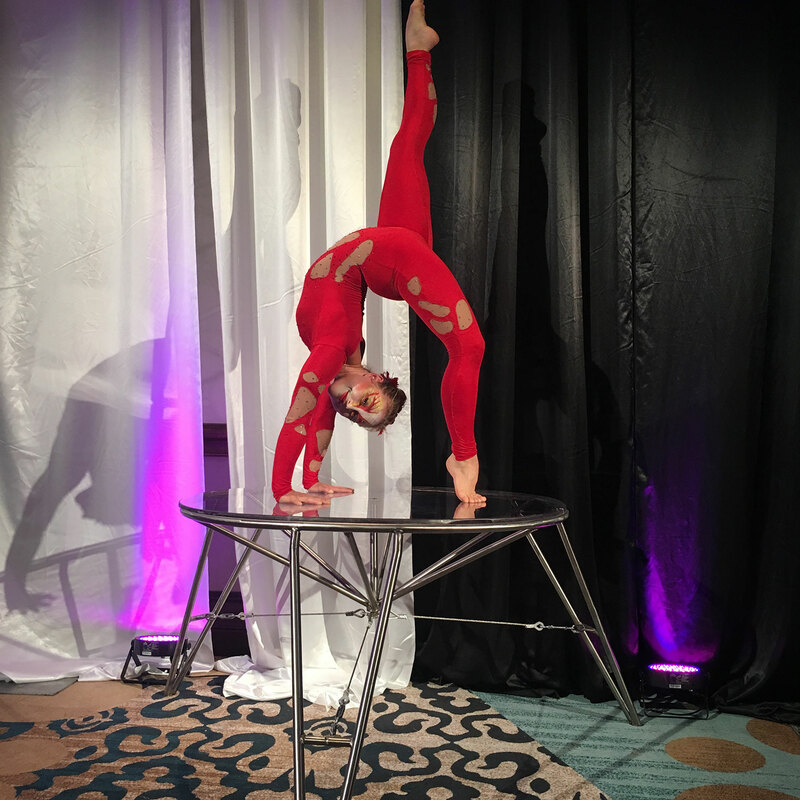 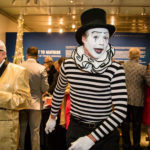 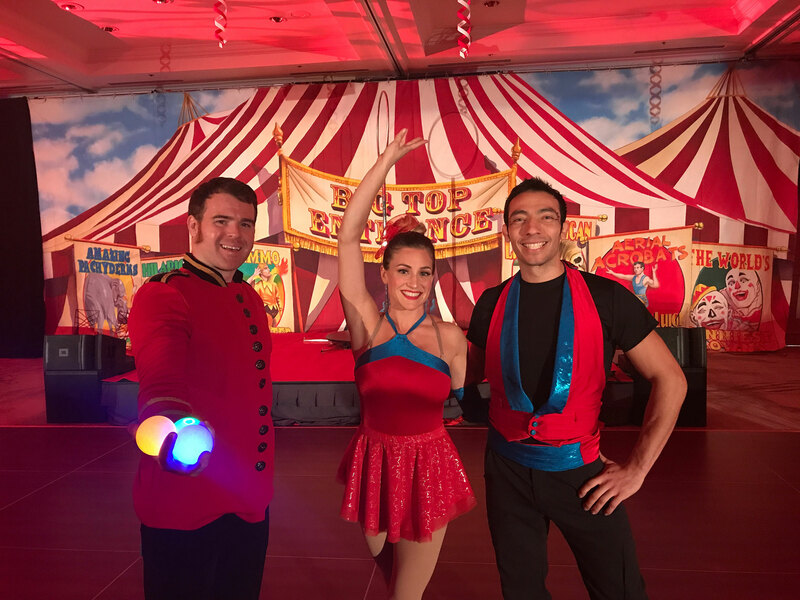 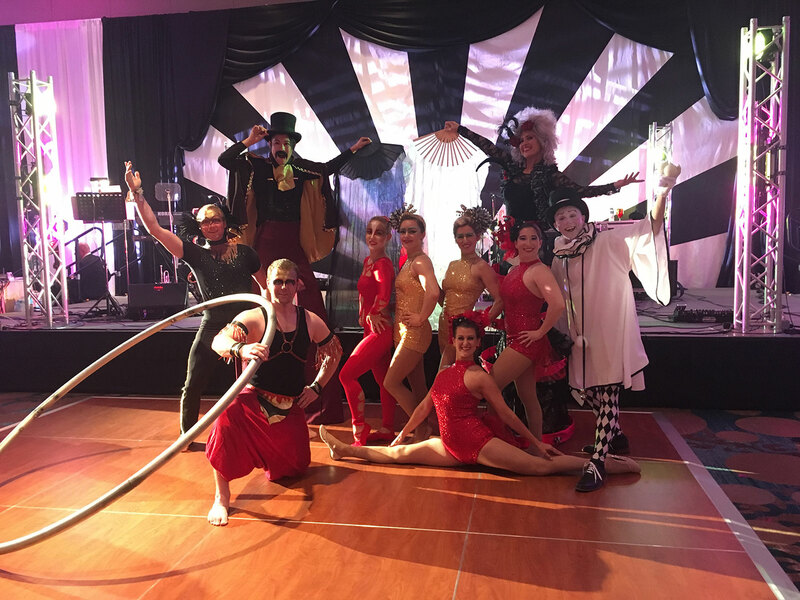 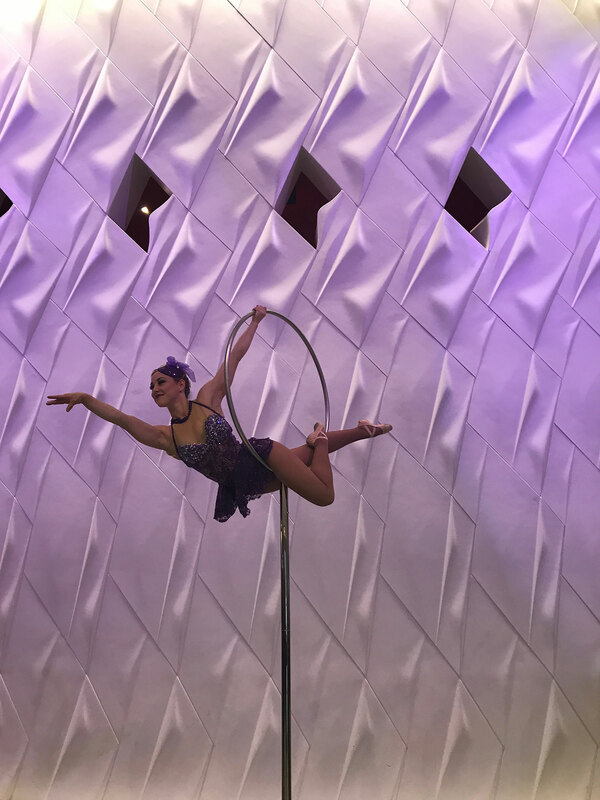 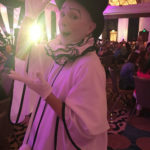 If you send a message and say, “I’m doing a circus themed event” we will ask – what KIND of circus event? 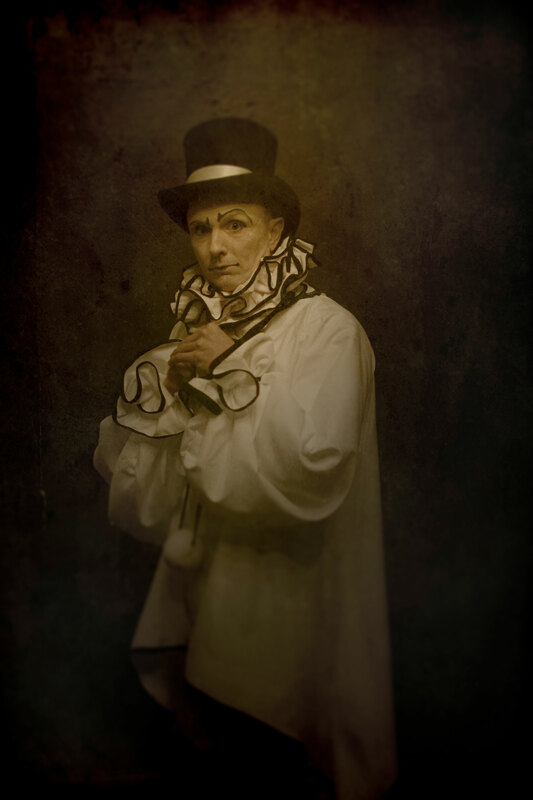 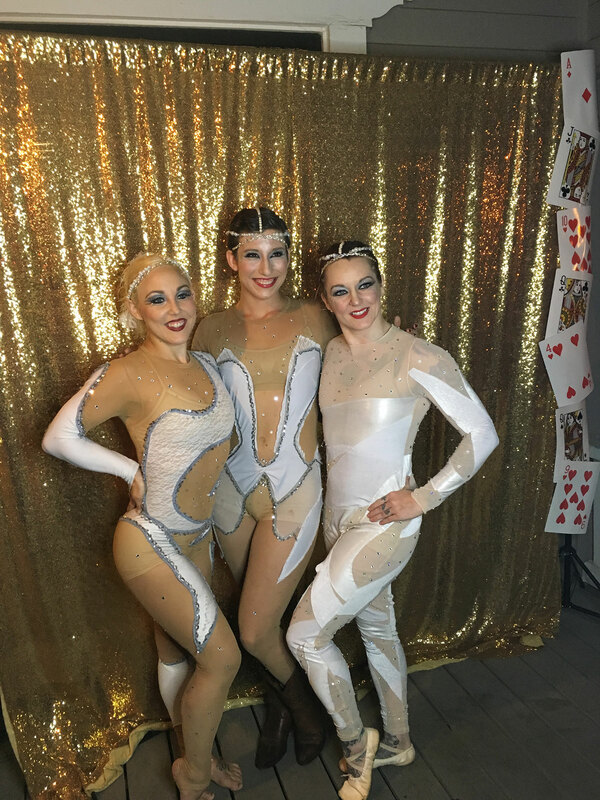 Are you going for retro circus, cirque, dark and mysterious circus, or something else! 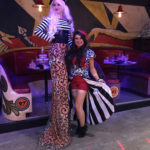 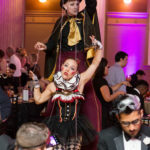 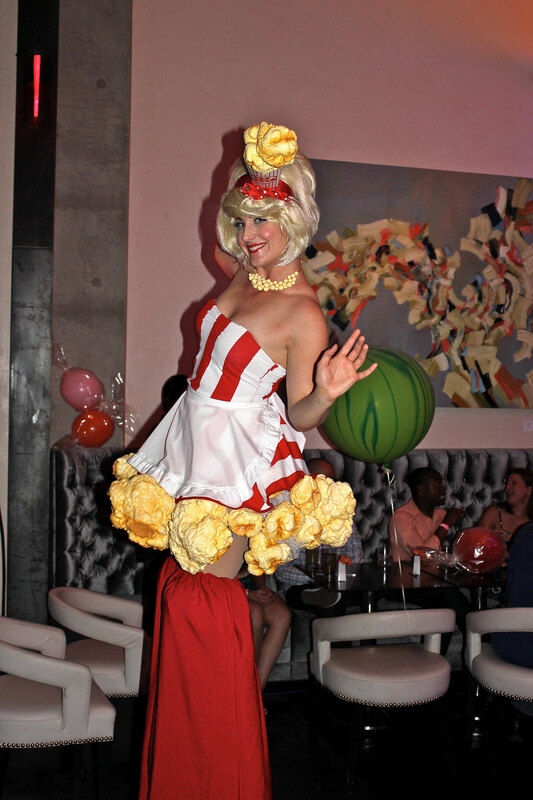 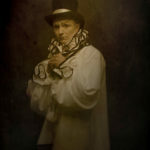 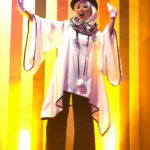 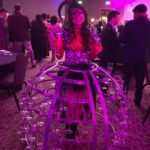 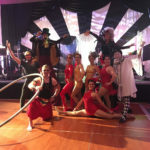 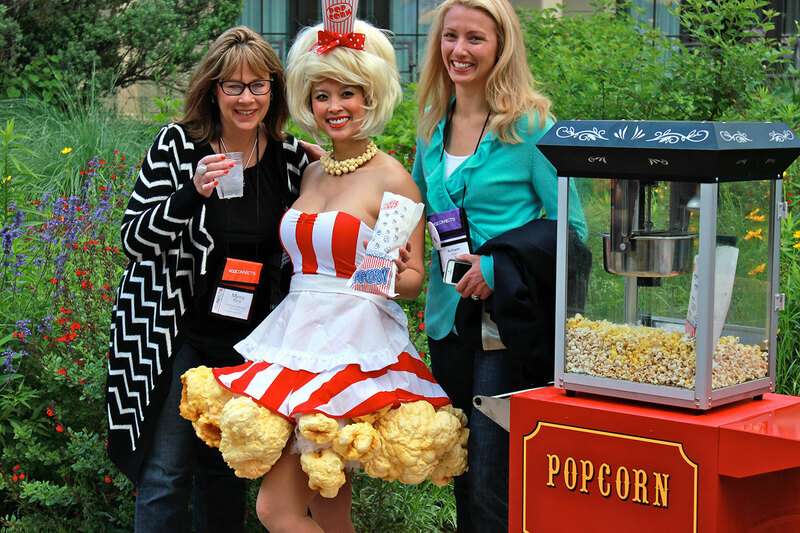 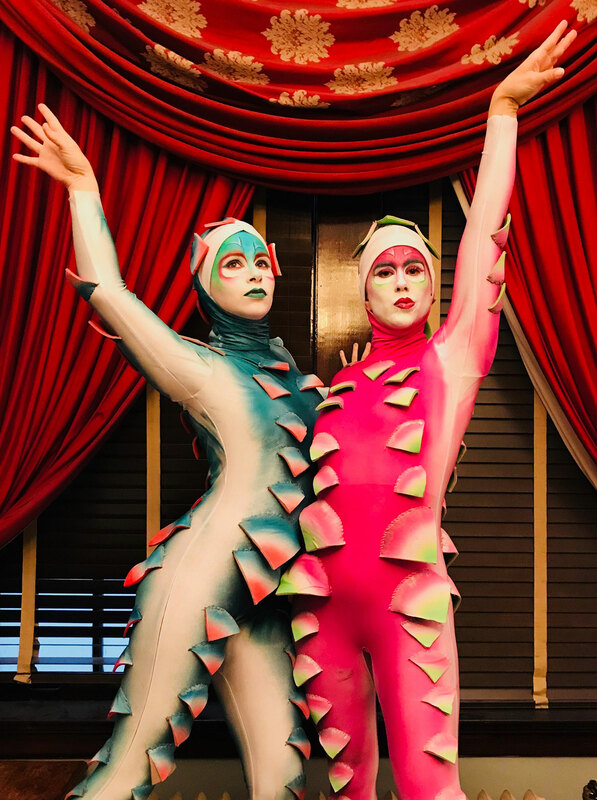 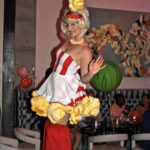 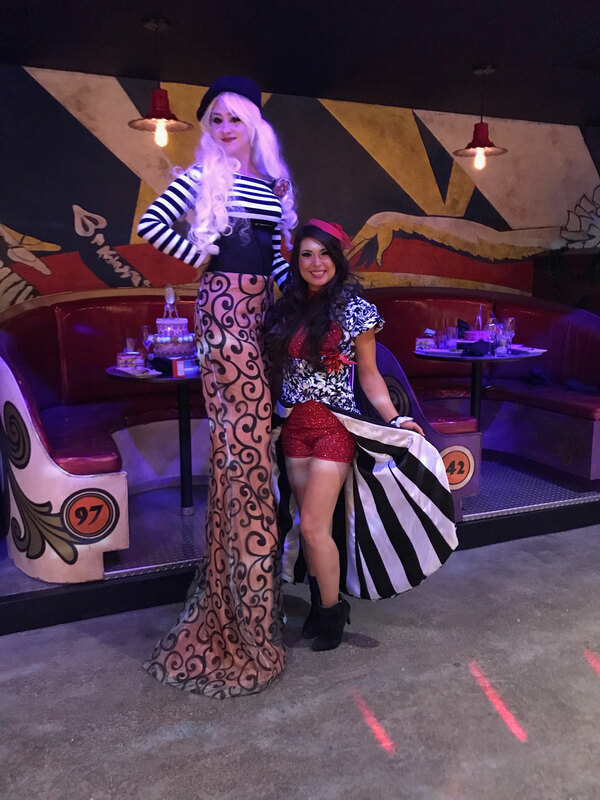 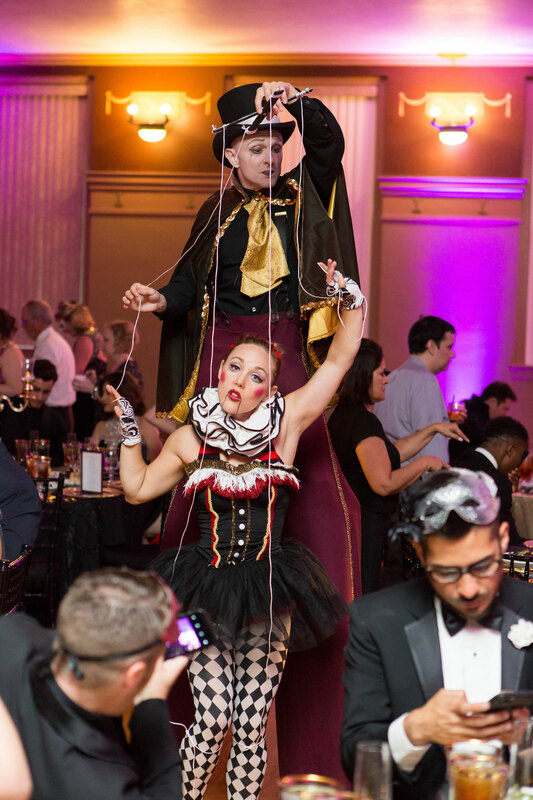 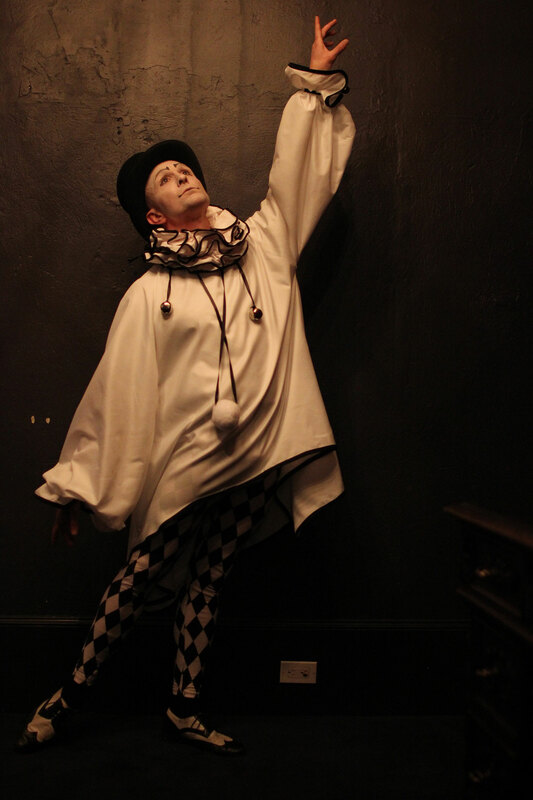 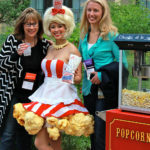 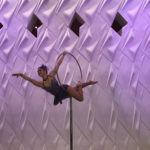 Luckily we have entertainment and costuming that matches ever type of circus theme you can dream up! 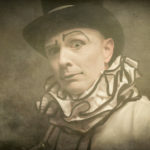 And we’re also proud that we’ll send you a superbly talented cast to match.